New CBI chief Rishi Kumar Shukla was Director General of Police of Madhya Pradesh for nearly two-and-a-half years. Rishi Kumar Shukla is a 1983-batch IPS officer. Rishi Kumar Shukla, the new CBI Director is the second officer from the Madhya Pradesh cadre, after the agency's founder-director DP Kohli, to be appointed to the coveted post, officials said today. Mr Shukla, a 1983-batch IPS officer was appointed as the CBI chief today. He was Director General of Police of Madhya Pradesh for nearly two-and-a-half years. 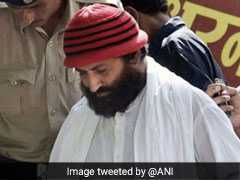 Although he has not served in the CBI, he was with Intelligence Bureau where he handled several sensitive matters, they said. 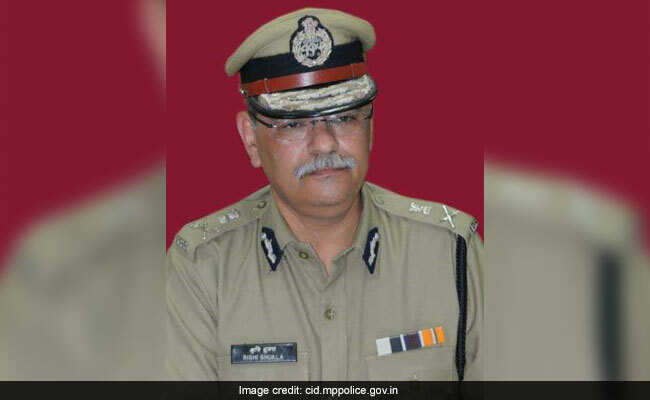 After passing out from the National Police Academy, Mr Shukla served in Raipur, Damoh, Shivpuri and Mandsaur districts in different capacities, before taking over as DGP. He was recently transferred from the post of DGP to the Madhya Pradesh Police Housing Corporation in Bhopal as chairman. He underwent crisis management and hostage negotiation training in the US. Mr Shukla takes charge of CBI, India's premier investigation agency, at a time it has been hit with controversies. The post of the CBI chief had been lying vacant after the exit of Alok Kumar Verma, who had been engaged in a bitter fight with former CBI special director Rakesh Asthana over corruption charges.